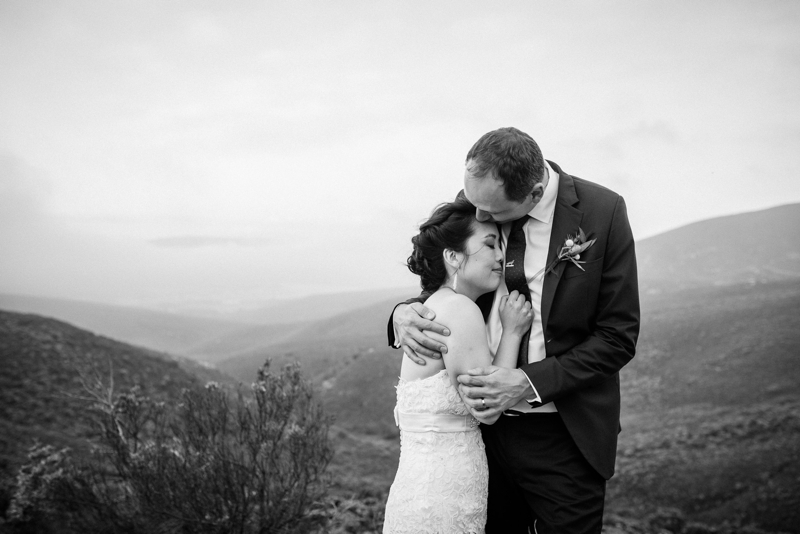 You saw the sneak peek, and now for the full story of this incredible day! 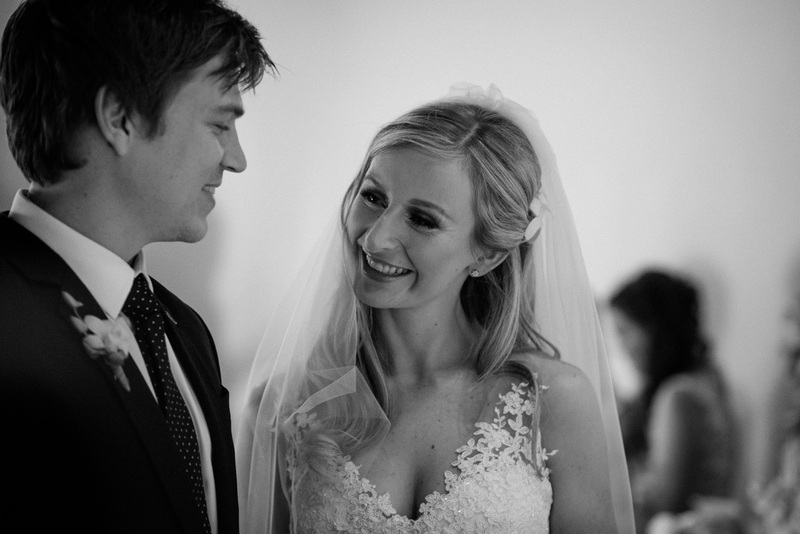 Full feature on The Pretty Blog. 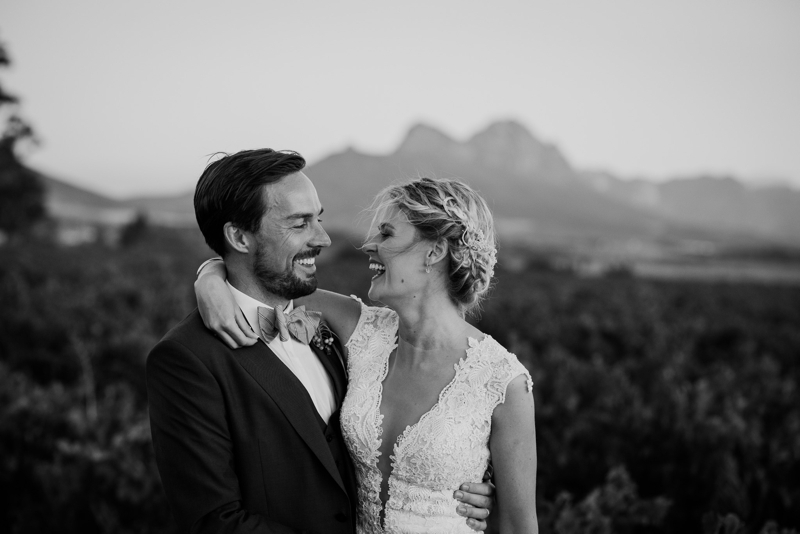 This was our first wedding in Greyton and it truly blew us away! 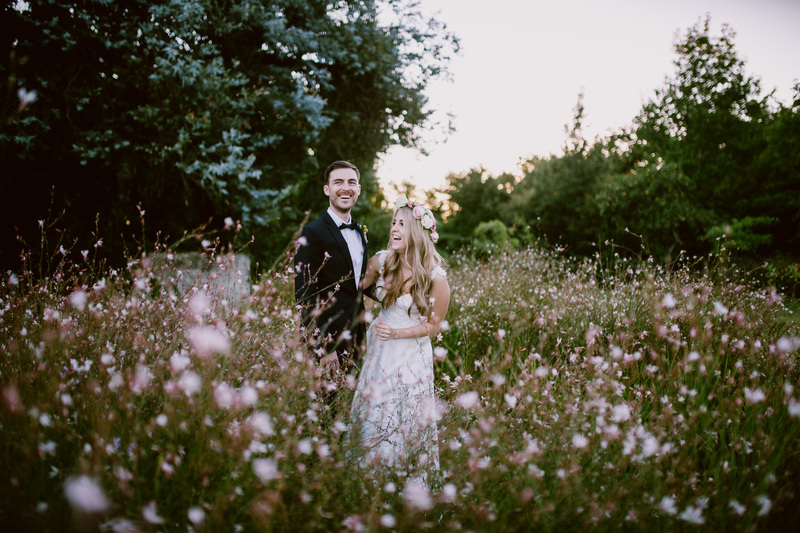 We love outdoor, summer weddings in the Cape, where the days are long and the evenings are balmy and beautiful, perfect for feasting, dancing and loving under the stars! 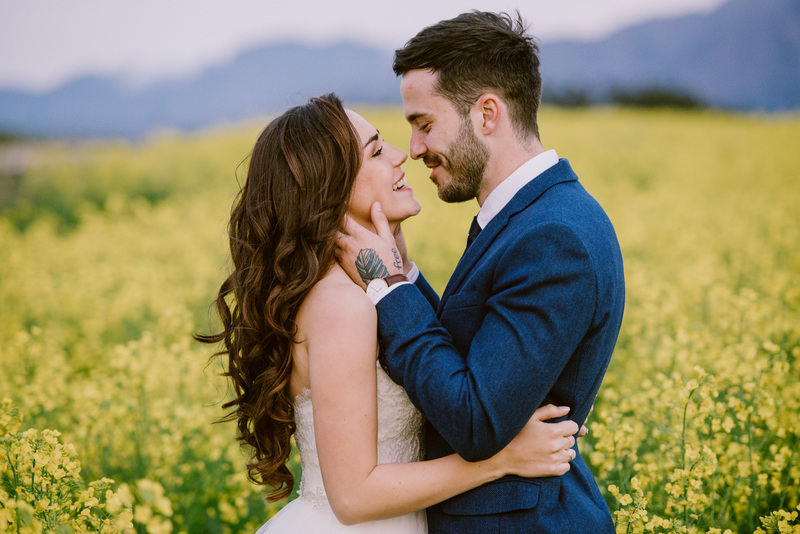 We loved this intimate elopement at Farm 215 in Gansbaai.